For residents of Fort Lauderdale, Weston and Pembroke Pines, cabinet painting and cabinet refinishing are a fine alternative to fullscale remodels at a fraction of the price! Why go to the effort of updating your cabinets? Well, for many individuals, either buying a home or selling a home understand the importance of a nice kitchen which is why so many clients are choosing to use us for all repairs and refinishes. 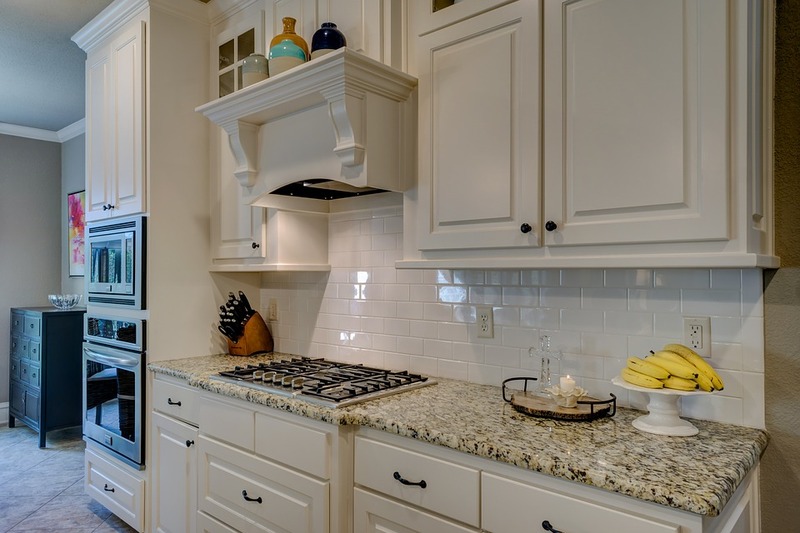 We can offer an affordable option to update your existing cabinets and countertops. 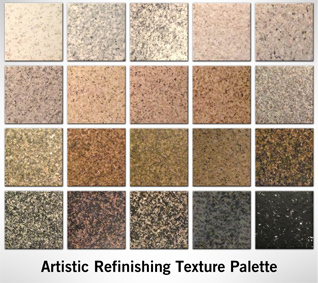 Our options give you that smooth, durable polished finish that you want but without spending thousands of dollars to achieve it. When updating your kitchen cabinets and countertops, many people opt to completely demolish and redo the kitchen but with our help, we can give you a brand new kitchen within a timely manner and without spending your entire budget. This is all possible through kitchen cabinet refinishing and cabinet painting in Fort Lauderdale, Weston and Pembroke Pines. Especially if you are planning to remodel other areas of your home or business. These small changes can help to increase the value of your home and the appeal to buyers or renters would increase dramatically. We can accommodate all kitchen refinish and repair jobs regardless of how large or small. Catering to a diverse clientele throughout the Fort Lauderdale and surrounding areas is something that we have done for years. Striving for excellent customer appreciation and satisfaction is of the utmost importance to us so we hope that you will consider using us for all of your current or future kitchen remodel needs. Before committing to anything, you will have the chance to sit down with our professionals to discuss your needs, budget and the end result that you desire. From there we can assess what needs to be done and give you a 100% accurate quote on what the job would cost from start to finish including labor, supplies and other fees that may be included. You will also have the chance to read our reviews from previous clients, review work that we have completed over the years and choose from various design options to choose from. We can repair or refinish various types of kitchen counters or cabinets including but not limited to stained, burnt, chipped or completely undone. We are here to help you design the look that you want and at a price that you can afford which will be delivered within a timely manner. Whether you are looking to purchase or rent a home, sell your home or just updating your own home we are here to help refinish and update it with a fresh new look. Our professionals are here to address any concerns and answer any questions that you may have. We unlike many of our competitors or other companies offer you the ability to keep your existing cabinets which can be updated to look factory fresh but without the high price tag. If you are ready for that fresh look, contact us today and get a free quote for kitchen cabinet refinishing and cabinet painting in Fort Lauderdale, Weston and Pembroke Pines!